Busy Bees in Daybrook - Snow Day! 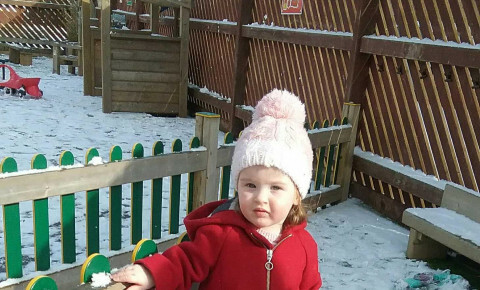 During the past few days we have had a lot of snow and have explored it in our garden! 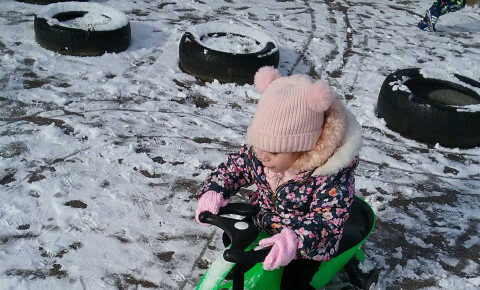 The children learnt about the cold weather and why we get snow. We then learnt about the melting and freezing process. This is part of our curriculum which is the Early Years Foundation Stage. This provides support and guidance with children's development. 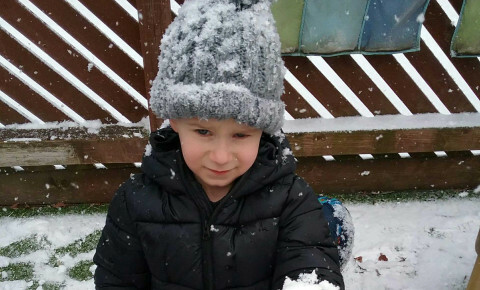 During their time in the garden the children shared their own experiences of snow and what they enjoy doing when it snows. This supports children with their communication and language development and their understanding of the world around them. Why not book a visit and have a look at our other activities we get up to?